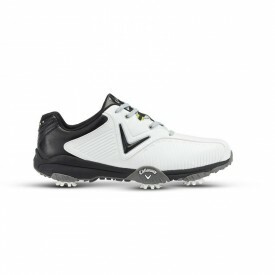 Here at Golfsupport, we understand that in order to achieve your maximum potential on the golf course, you need to have the best available gear at your disposal. 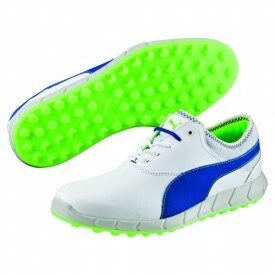 Of course, golf clubs, golf bags, and golf clothing are all important, but so are the golf shoes you choose to wear. 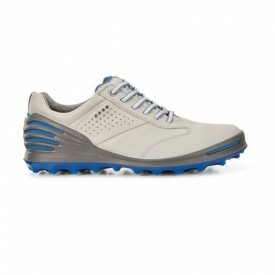 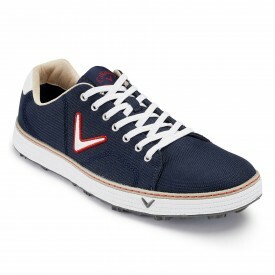 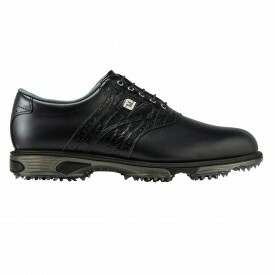 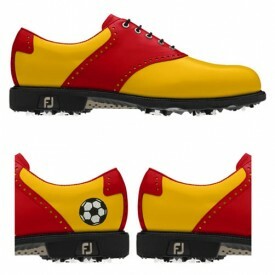 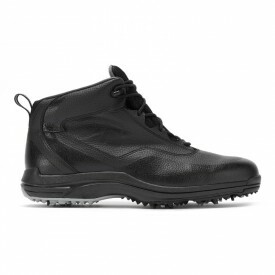 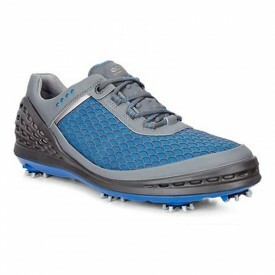 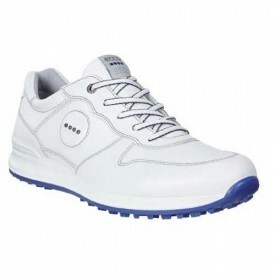 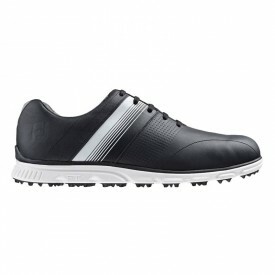 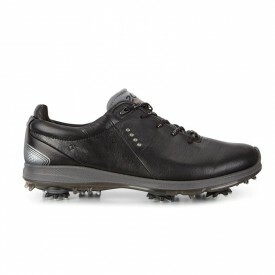 Whether you are looking for a traditional style shoe or a more modern sporty model, similar to the spikeless golf shoes which we stock, the impressive range of men’s golf shoes on offer at Golfsupport.com will allow you to find the model which suits you best. 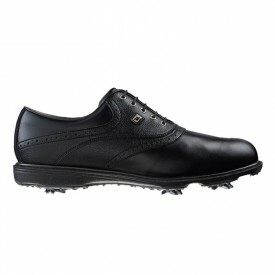 With a wide variety of men’s footwear available, manufactured by some of the most popular and well-respected companies in the world, such as Callaway, Puma and Footjoy, we aim to bring you the highest quality golf shoes at the most competitive prices on the market. 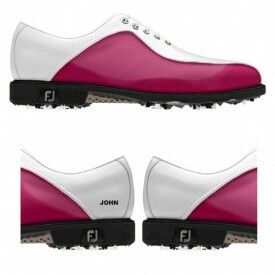 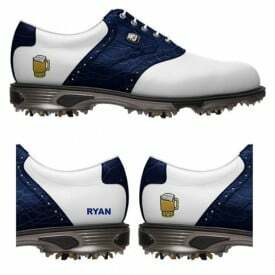 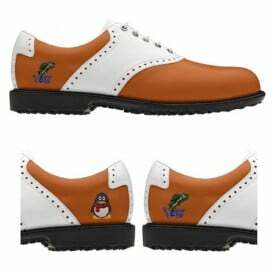 Keep in mind we also offer customised Myjoy golf shoes which, apart from being available in your own personal choice of colours and sizes, can even be personalised with your initials.